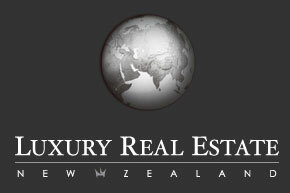 Luxury Real Estate New Zealand is our Board of Regent partner for New Zealand. Formed to provide access to New Zealand’s finest for sale and rental properties to buyers and investors from around the world. Luxury Real Estate New Zealand offers a complete range of real estate and investor services including immigration information for those considering the Kiwi lifestyle.. 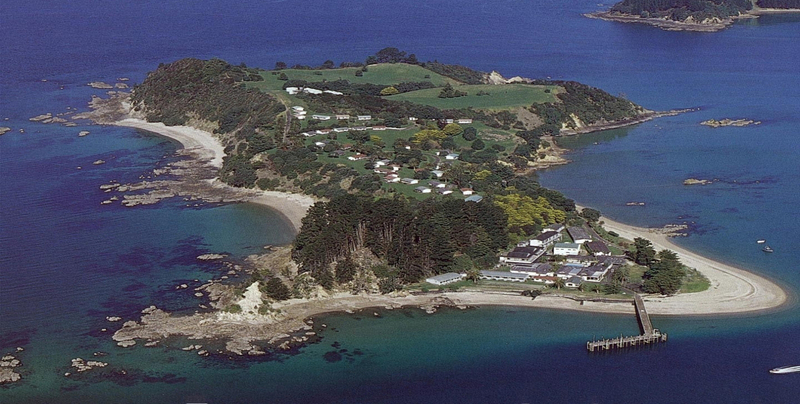 Interested in living on the other side of the world? 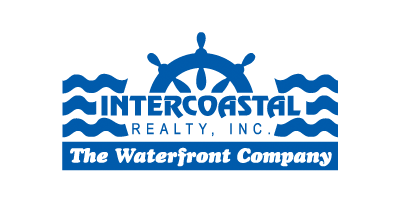 Let Intercoastal Realty offer you a personal introduction to the principals of Luxury Real Estate New Zealand.